Necaxa was one of the talking points of the first few weeks of the season, mainly due to Marcelo Michel Leano's presence on the bench. The 31-year-old -- a friend of Argentina legend Cesar Luis Menotti -- had his team playing attacking football, was shaking journalists' hands after news conferences and had made more than a few onlookers sit up with two wins from the first three matches of the Apertura tournament, especially the victory over Club America. But the hype has dried up a little bit since. Leano's side hasn't won any of its last five games and now sits down in 15th position on eight points from eight matches. 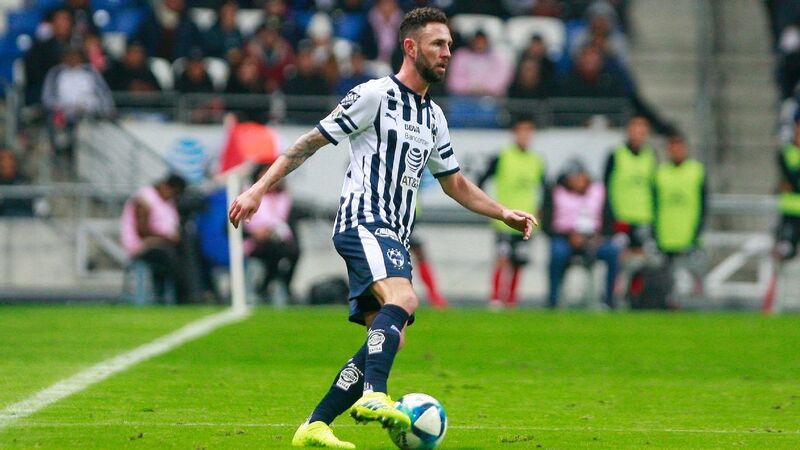 In a league in which only four points separates third-placed Monterrey (14 points) from 13th-placed Puebla (10 points), Necaxa is in danger of dropping off the chasing pack. 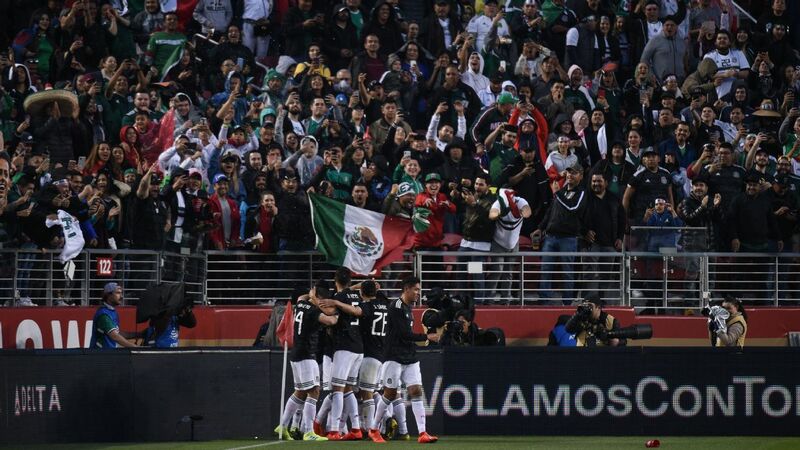 This Saturday's game at home against Cruz Azul feels important. It's an opportunity after the international break to recapture some of the excitement that Los Rayos had sparked over the early games. Naturally, it works both ways. Cruz Azul is the best team this Apertura so far by some distance and still unbeaten. It certainly won't be easy for Necaxa. 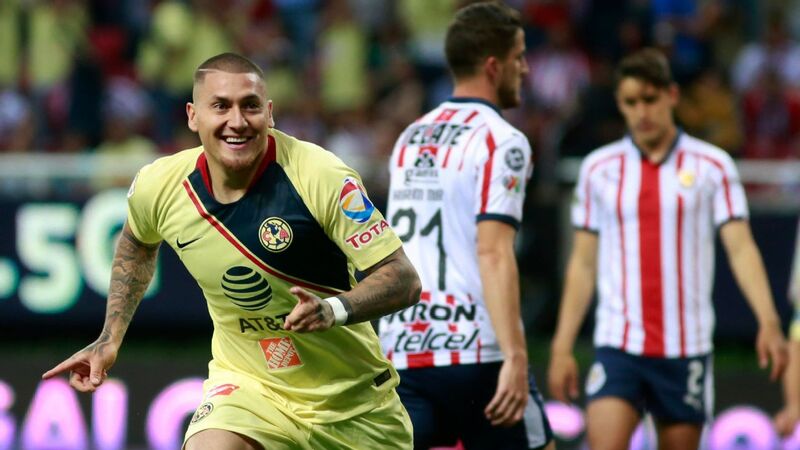 The returning 20-year-old Cruz Azul forward Roberto Alvarado will be keen to put a below-par performance against the United States behind him against his former club, while 20-year-old Chilean Victor Davila is looking to build on his five goals for Necaxa so far this campaign. Leano's tactics will be fascinating. 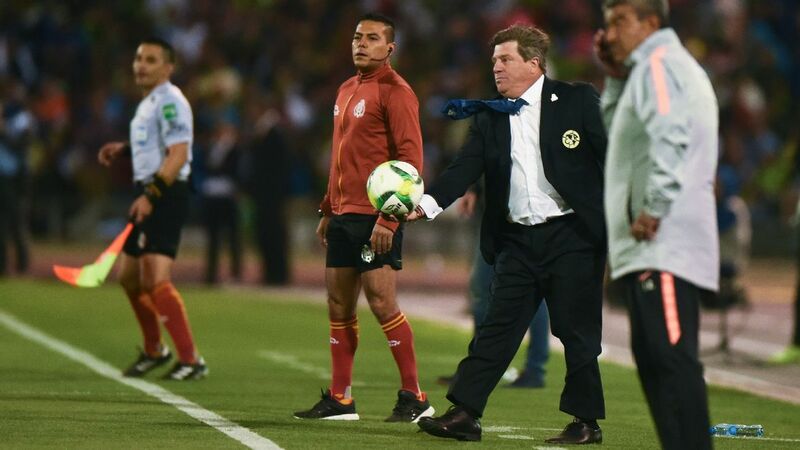 The young manager talks a lot about being the protagonist and his attacking philosophy, but against Chivas sent his team out to sit back in a 1-0 loss. 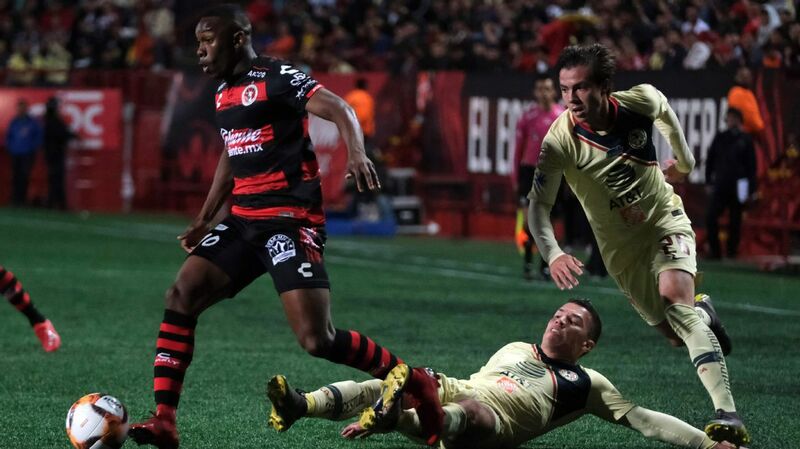 When faced with Pedro Caixinha's Cruz Azul -- the best counter-attacking team in Liga MX -- going on the front foot and leaving spaces behind may not be the best strategy. 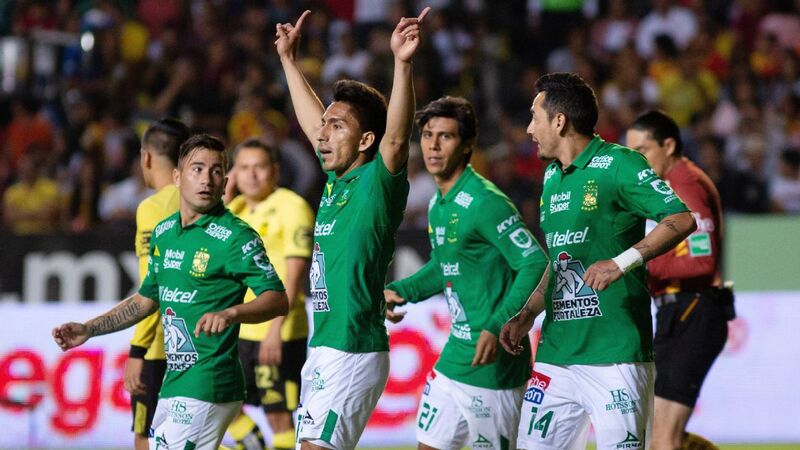 Since August, no attacking player has been more impressive than Santos Laguna's Julio Furch. 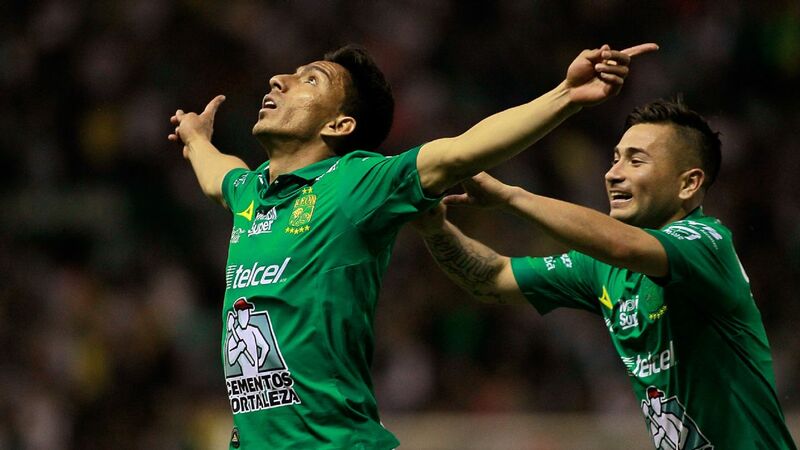 In his last six games, the striker has amassed an astonishing total of five goals and six assists for Los Guerreros. Keeping in mind that his squad collected 11 goals during that run, Furch has now had a hand in over 80% of the goals from Santos Laguna in those six matches. Simply put: The Argentine has been incredible in recent weeks. 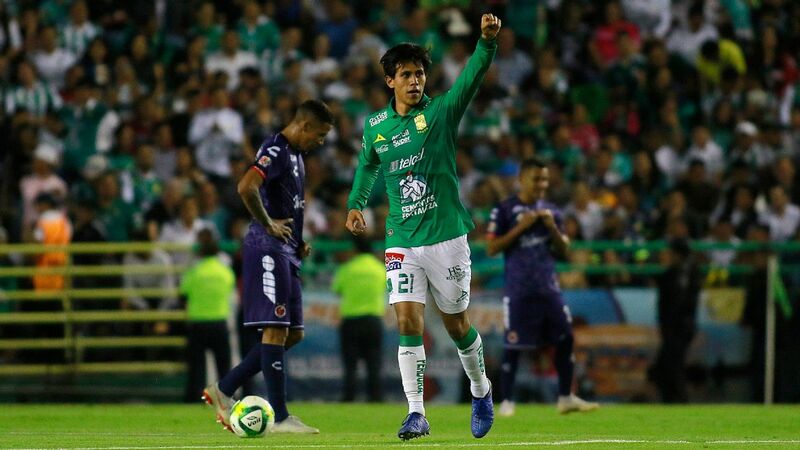 Since the exit of a key player like Djaniny Tavares over the summer, Furch has stepped up for the 5th-placed team that was expected to struggle this season. This Sunday, the 29-year-old will look to build off of that momentum when Santos host an inconsistent Leon. 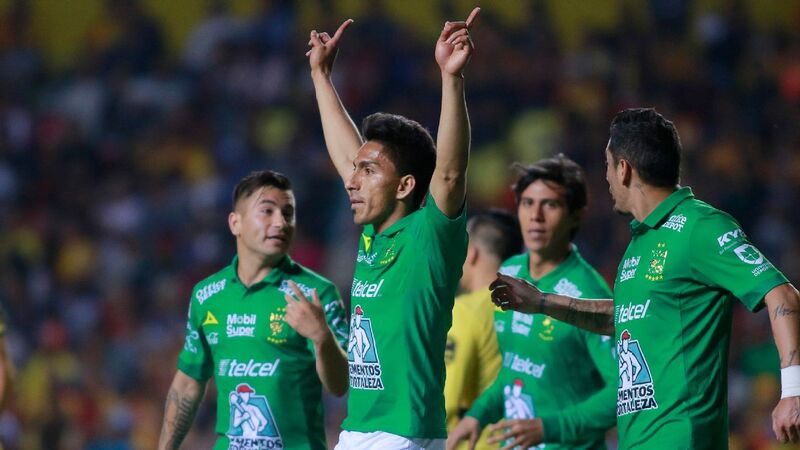 With only 10 points in eight matches, Leon have been average at best in the Apertura. 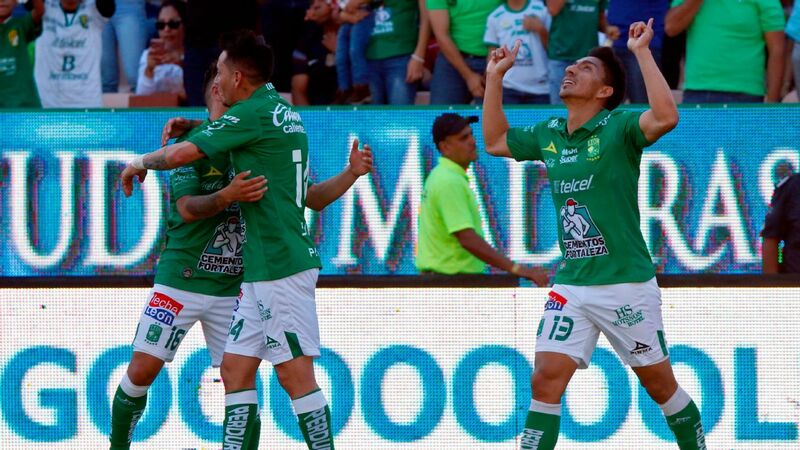 Keep in mind, the last time Los Panzas Verdes visited Torreon in February of this year, Santos embarrassed the away side with an eye-catching 5-1 win at the Estadio Corona. 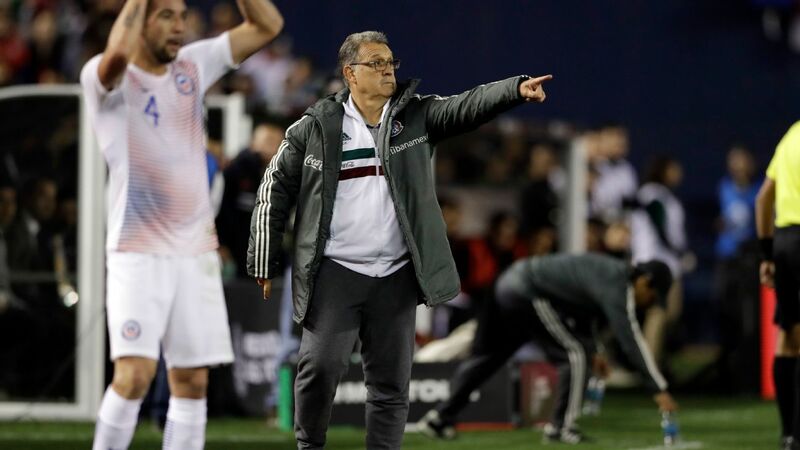 Ricardo Ferretti makes his return to the Liga MX sidelines this weekend as his team dominates headlines for its ongoing negotiation with the Mexican national team. 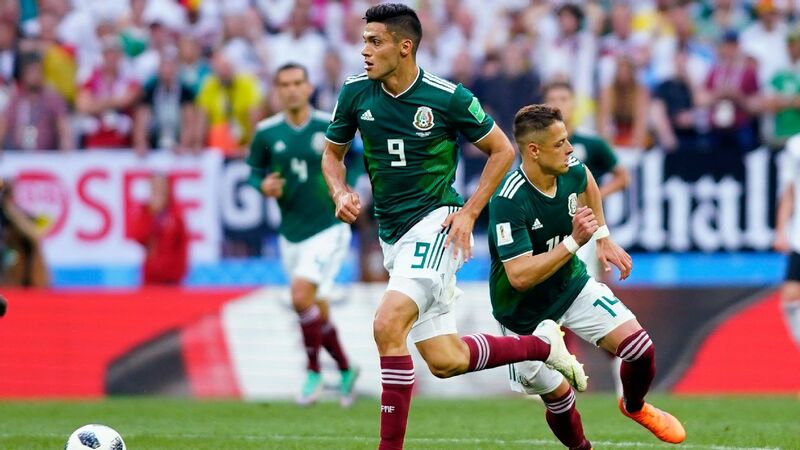 Ferretti has gone from openly wanting to coach Mexico in the 2000's, to steadfastly refusing the job in the last World Cup cycle. 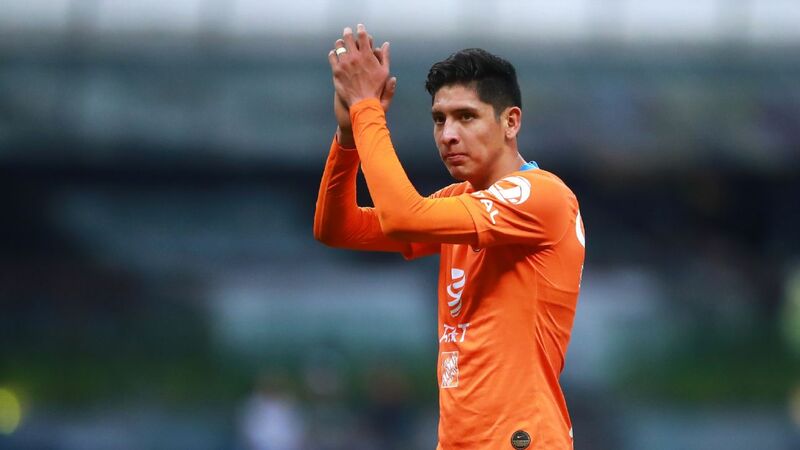 It appears that now, he's warming to the idea of potentially taking over for a four-year period, but his long-term contract with Tigres requires a bit of handwringing and deal-making. 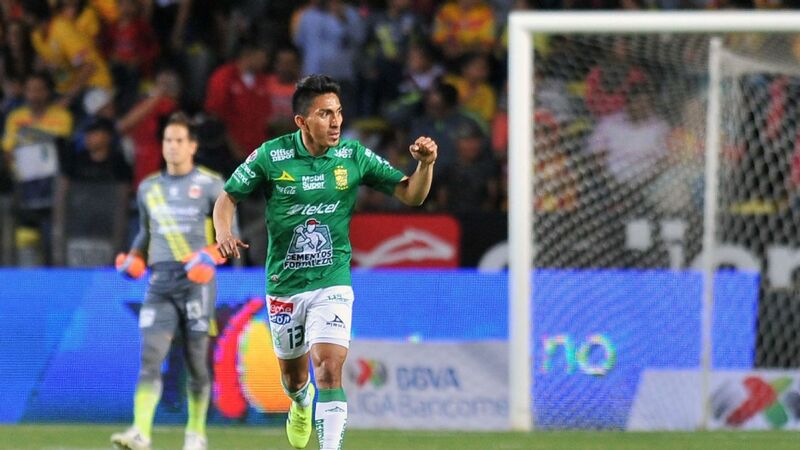 This weekend, Ferretti and his Tigres will face off against the other team that had previously dominated headlines in Pachuca. 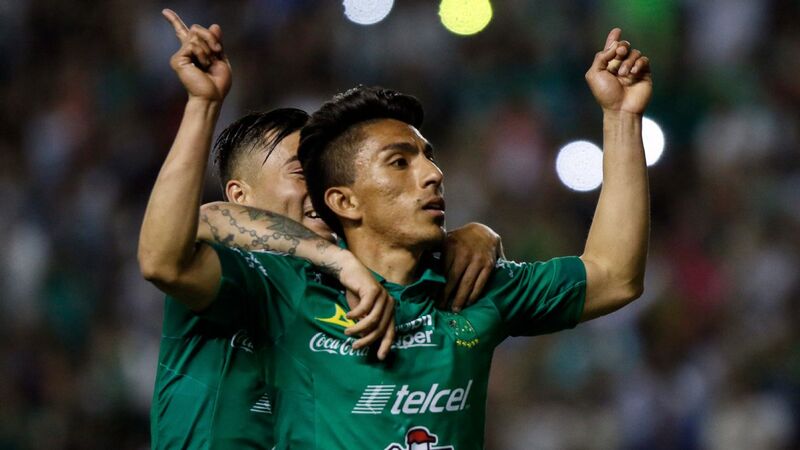 Now without star player Erick Gutierrez, Los Tuzos have firmly planted themselves as the team most associated with the development of future stars in Mexico at this time. 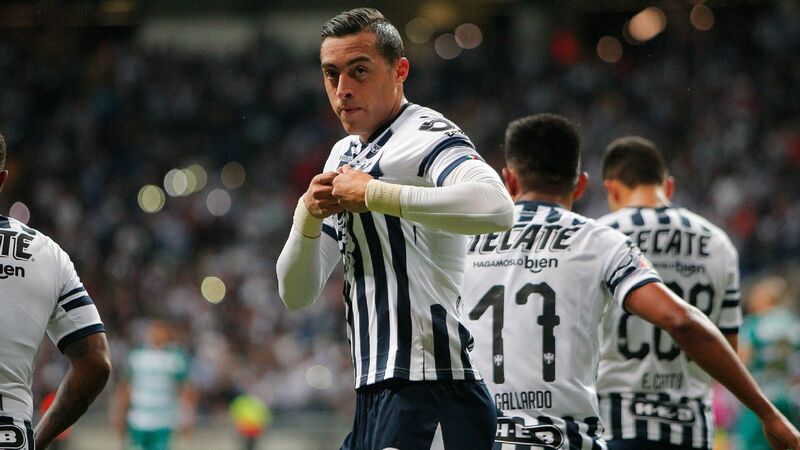 Gutierrez, now with PSV, joins former Pachuca forward Hirving Lozano while players like Rodolfo Pizarro and Jurgen Damm (now at Tigres) have also gone through the system.